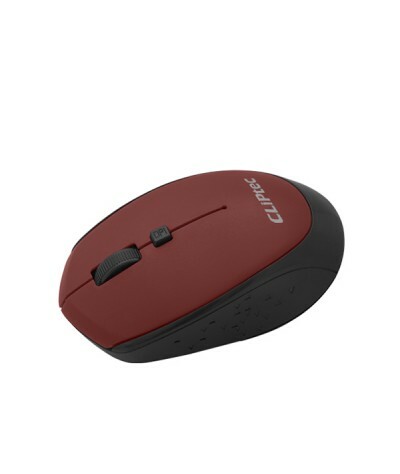 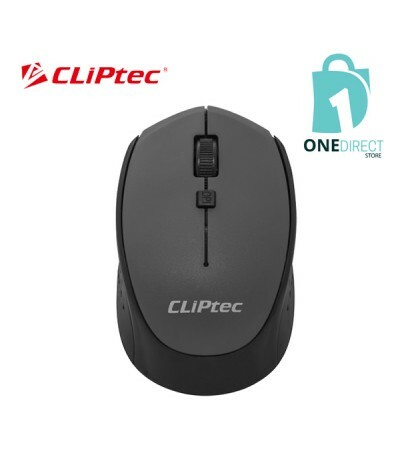 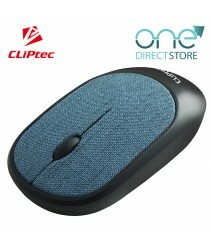 CLiPtec M157 2.4Ghz Wireless Optical Mouse provides great cursor control for browsing documents or Internet pages. 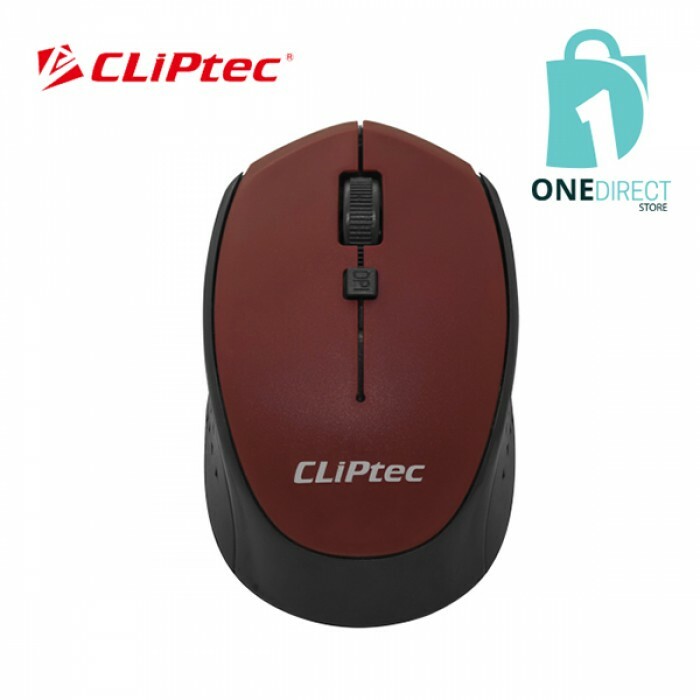 The contoured shape is suitable for either hand and the gently curved sides give your hand the support and comfort you need for all-day use. 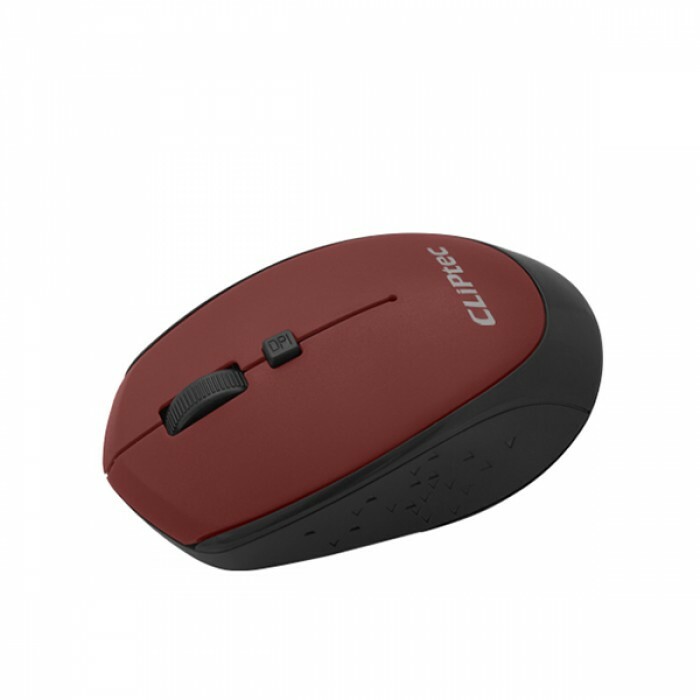 With 2.4 GHz wireless transmission is up to 10 meter of wireless range give user more freedom, no interference of movement and more comfort and control than a touchpad. The wireless dongle is designed to be storable inside the mouse body, simply take it out from the mouse and plug into any functional USB port for instant usage.